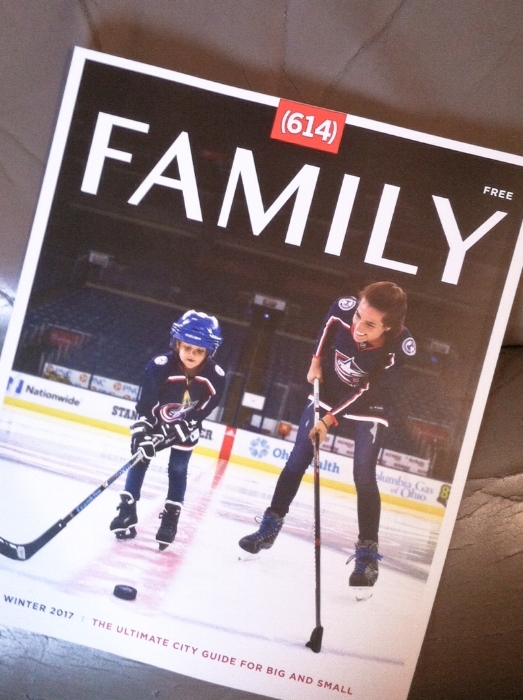 The winter edition of 614 Family magazine appeared on racks around Columbus bearing a list of books by Columbus authors called Further Reading. I am grateful to 614 for being included—much less to be at the top of the list! Other titles penned by Columbus authors included in the round-up are Nick Wolak and Andy Ringo's The Feather Y La Luna, Iris M. Warner's The World of Maggie-Mae, T.D. Ashcraft's Bump the Monster, Jason K. Burke's A Lesson Learned, David Cuccia's There's a Crazy Dog Under the Palace, and Beco's Big Year: A Baby Elephant Turns One by Linda Stanek. To find the closest location to you to snag a free copy, visit 614 Magazine's web site! 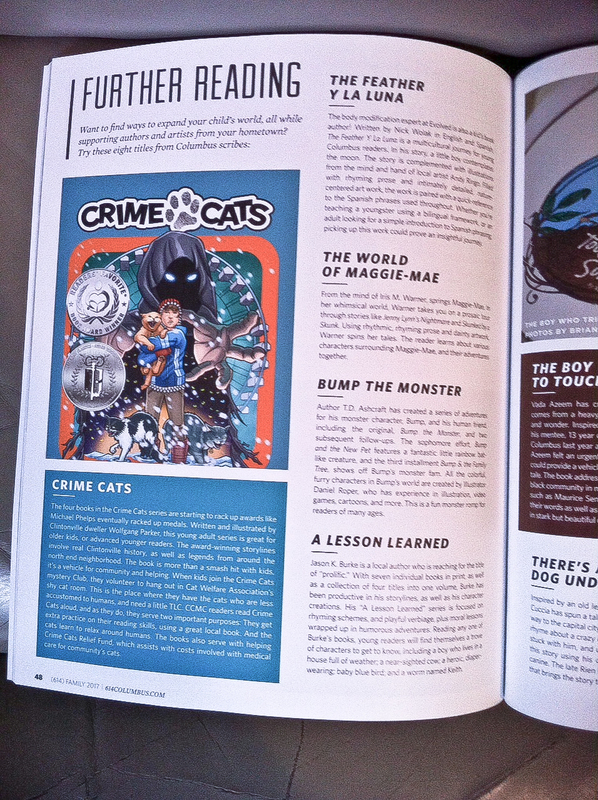 "Crime Cats: The Deadly Scarab" Named 2017 Book of the Year!